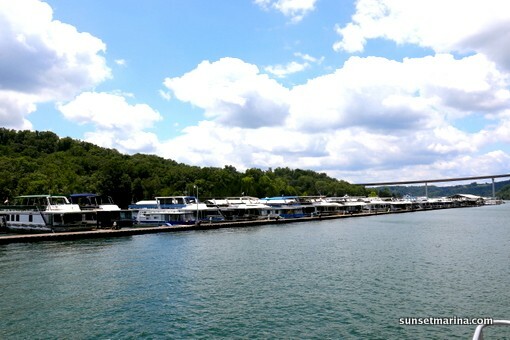 Overnight dockage is available on Dale Hollow Lake at Sunset Marina. 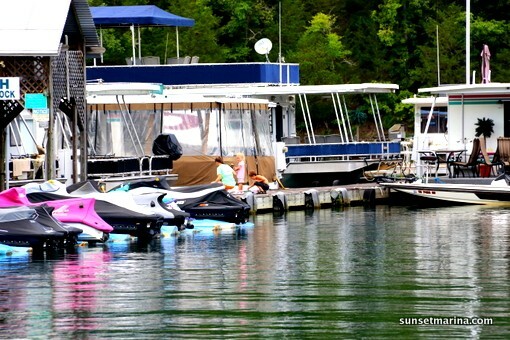 Covered Dockage is reserved in advance for Sunset Marina cottage guests only. All other temporary Covered Slip rentals will be rented on a first come – first serve basis. All prices are based on payment by cash. 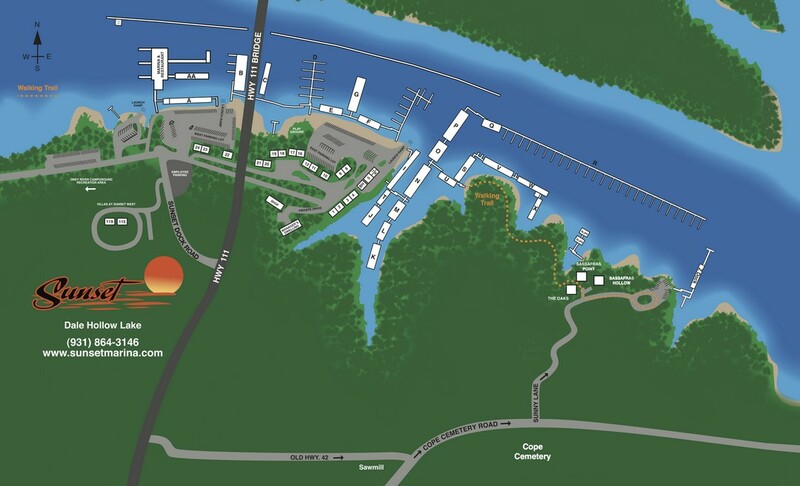 Any boat (watercraft of any type) docked in Sunset’s Harbor overnight is required to register at the marina office and pay the appropriate dockage fee. To discuss overnight rental terms, availability and other details with one of our professional staff members, call 931-864-3146. We look forward to exploring your overnight dockage needs with you and having you as a Sunset Marina customer.